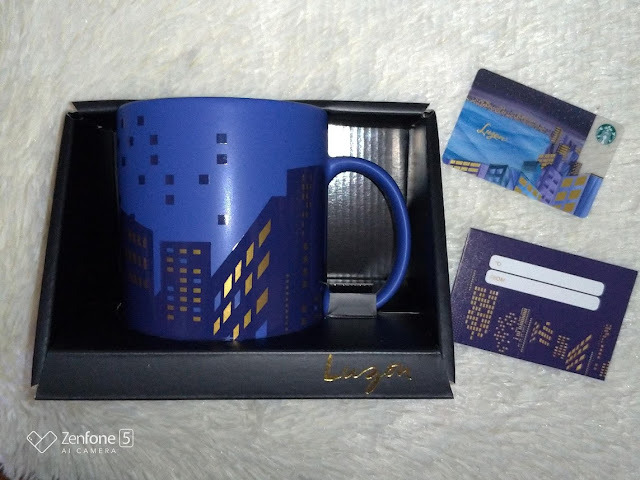 14 years ago, Starbucks released an artsy series of Starbucks mugs that featured Baguio, Cebu, Manila, and Tagaytay. After that, it was the Global Icon Series and then the You Are Here series. They also released the relief mug series. This time around, they are presenting the Island Series collection and it is named this way because it will feature Luzon, Visayas, Mindanao, paying homage to the Philippine Independence Day. Just in time for the 120th Independence Day, Starbucks is proud to introduce it's Island Series Collection. A Philippine exclusive, the Island Series features the colors and symbols of the three island groups in the Philippines. 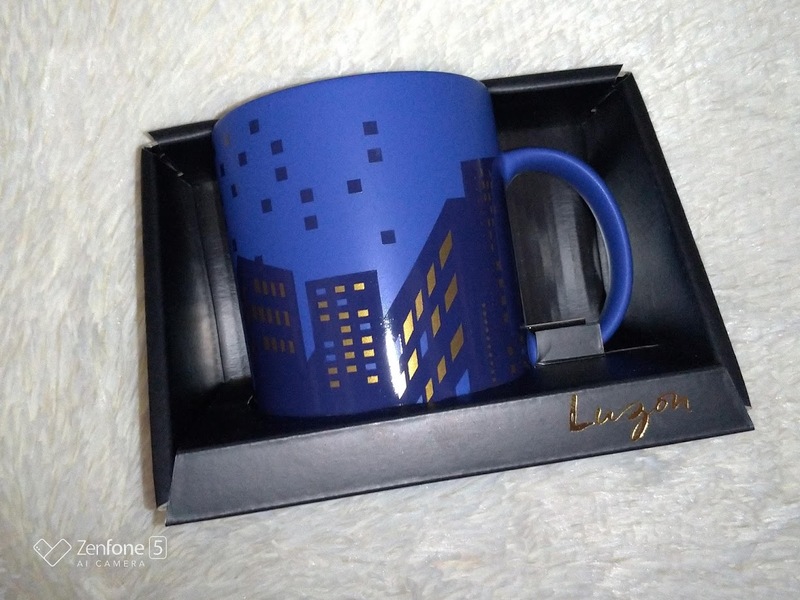 We were lucky enough to get our hands on the Luzon collection and I was honestly surprised at how big the mug was. I believe it's a bit bigger than your regular mug but also quite pretty. I loved it and I loved the card too. 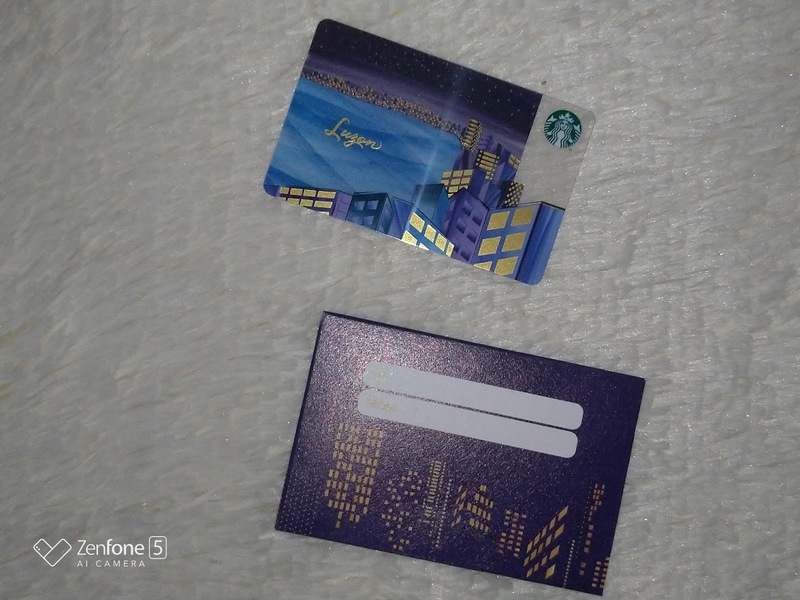 The Luzon sries has a gold foil highlighting the night scenes of the business districts of Luzon and it comes in matte vibrant bue. 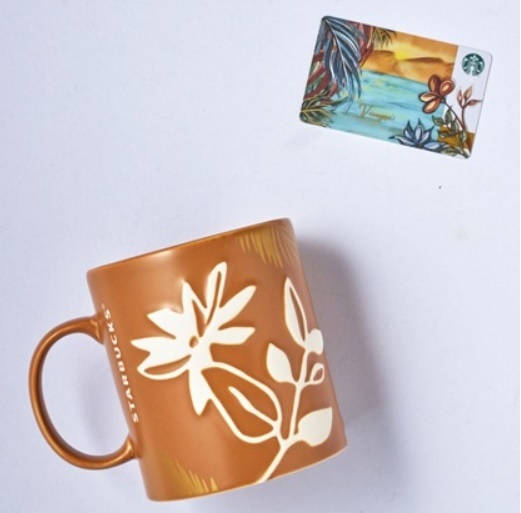 Visayas mug features a debossed artwork of Sampaguita flowers and the coconut palm tree leaves in gold foil representing the beaches in Visayas which is something the island is known for. It comes in matte yellow ochre. The Mindanao Series features a glossy decal of the iconic Vinta boat with a sail in various colors that represent the colorful culture and history of Mindanao. This mug comes in red Bordeaux. 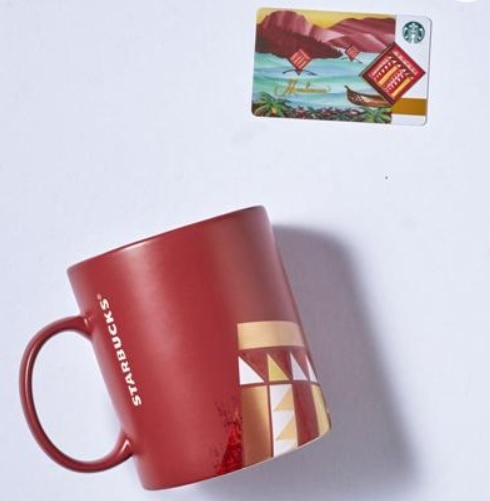 The Visayas and Mindanao mug and card will be exclusively available in Visayas and Mindanao respectively. The mugs are Php995 and the cards have an initial activitation of Php500. This will all be available by June 12, 2018.